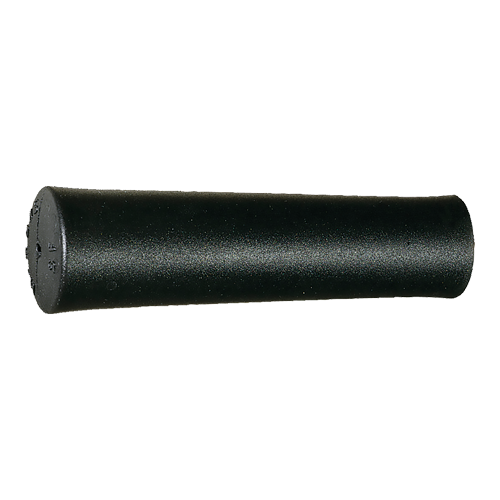 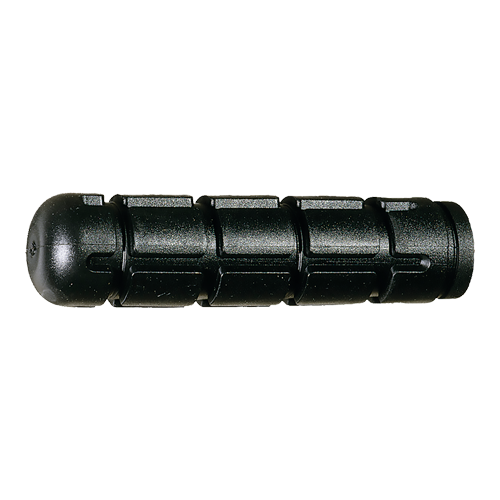 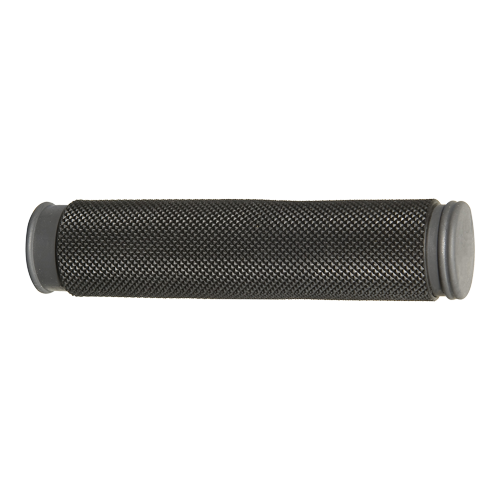 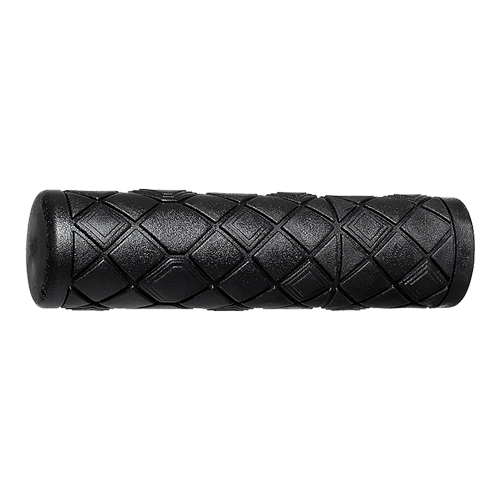 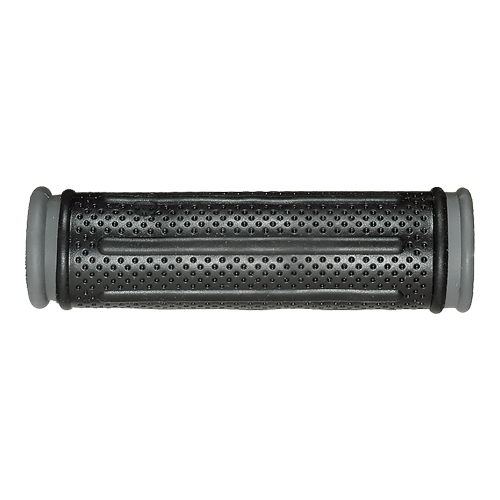 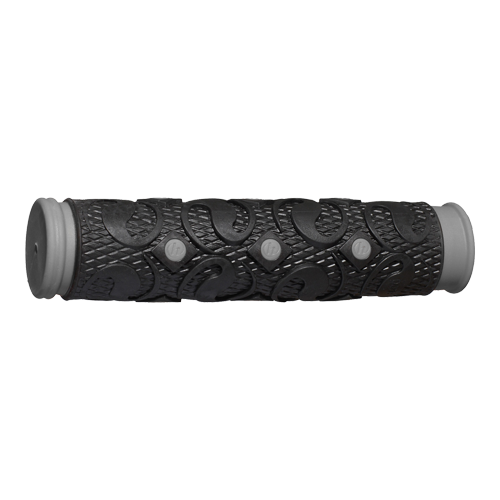 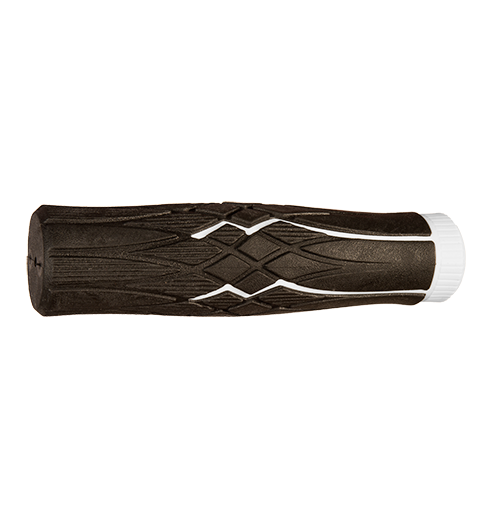 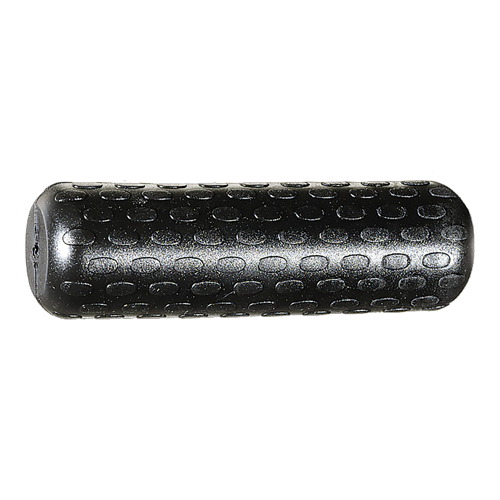 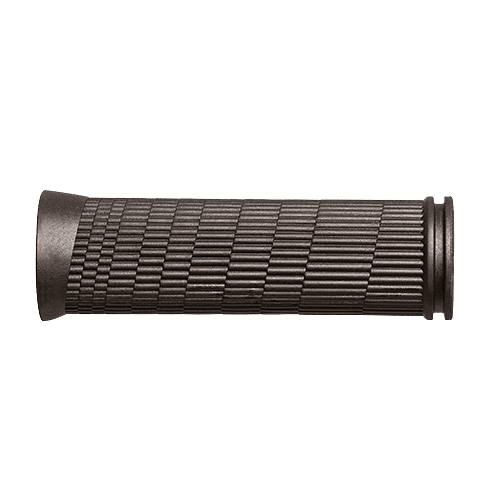 The sporty and versatile active grips give total control during your bike ride thanks to special patterns and structure that ensure the best shock absorption and grip possible. 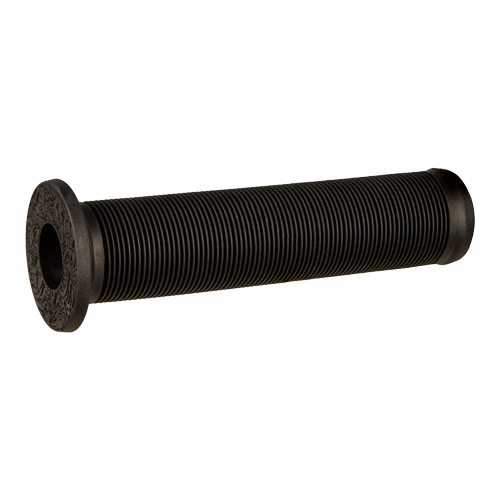 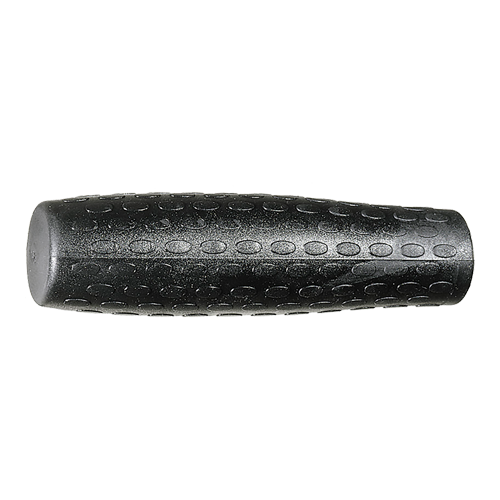 These grips are not only aesthetically pleasing, but also provide the rider with improved grip, increased comfort and reduction of fingertip pressure. 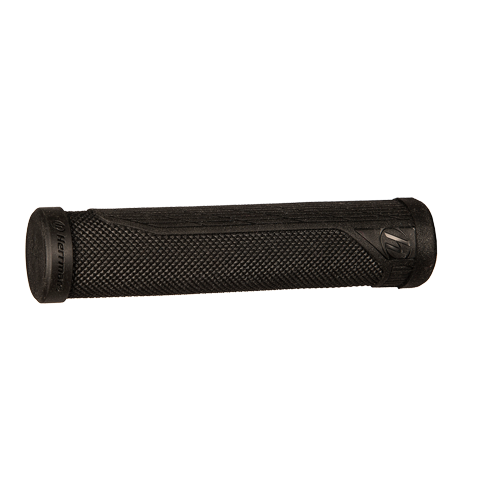 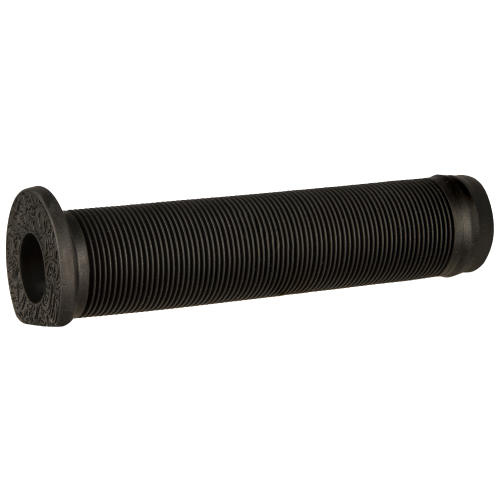 Active grips give the dynamic rider maximum comfort and support and are perfect for off-track riding. They are non-toxic and safe since they are PAH, latex, natural rubber and phthalate free.